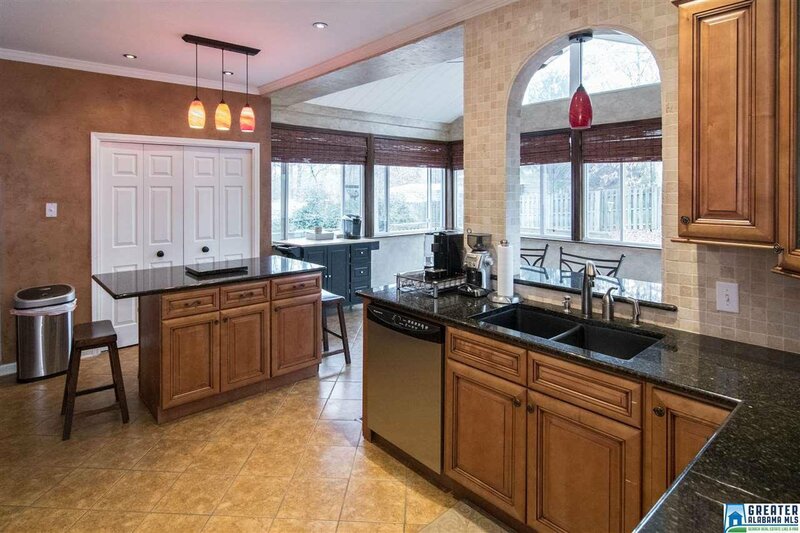 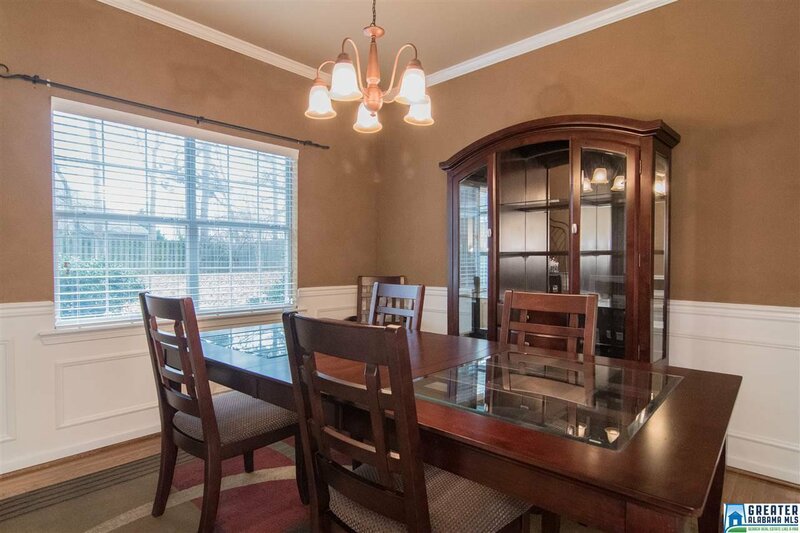 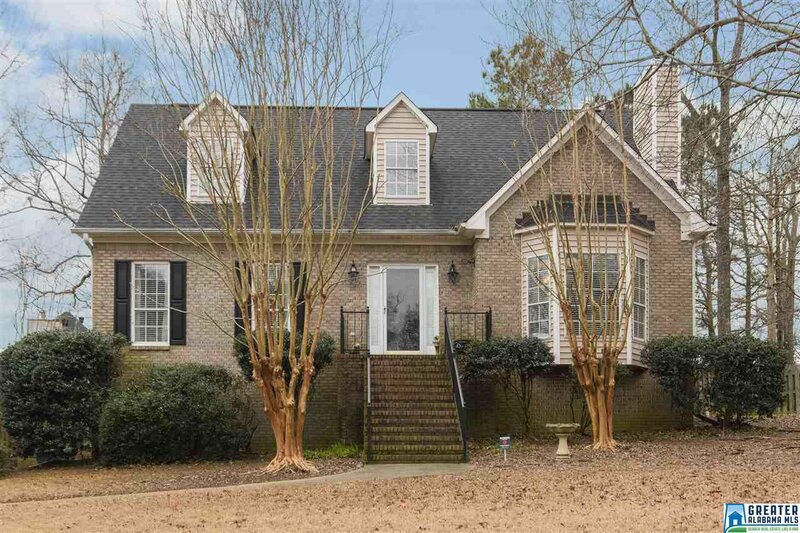 Gorgeous home located in the desirable Brook Chase Estates. 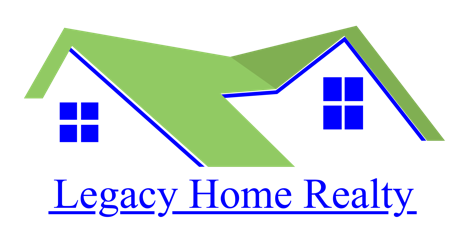 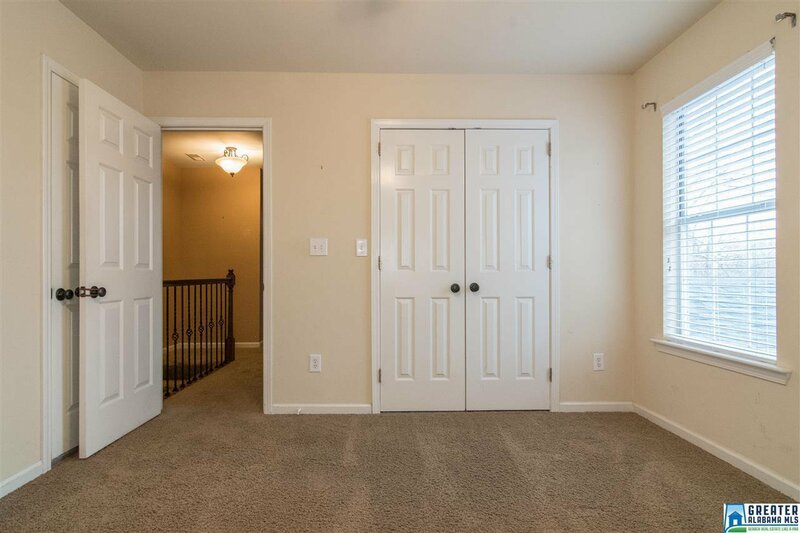 4 Bredooms, 2.5 Bathroom home offers. 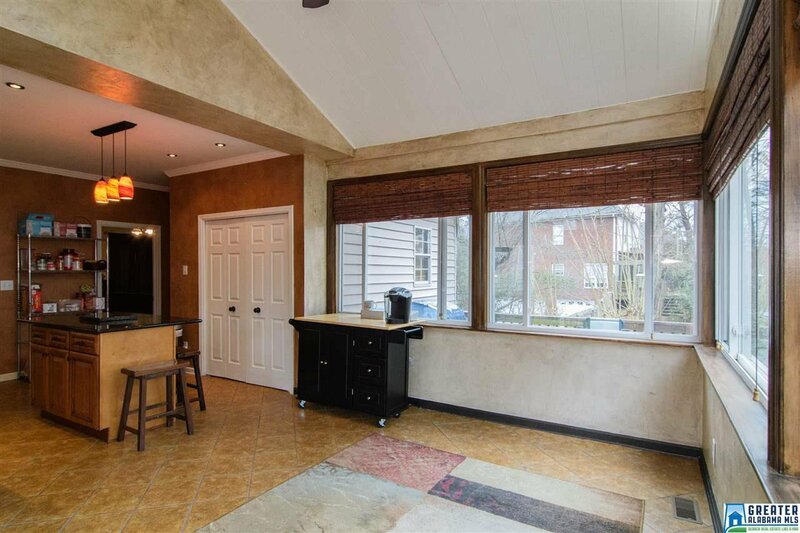 A large master on the main level with the master bath. 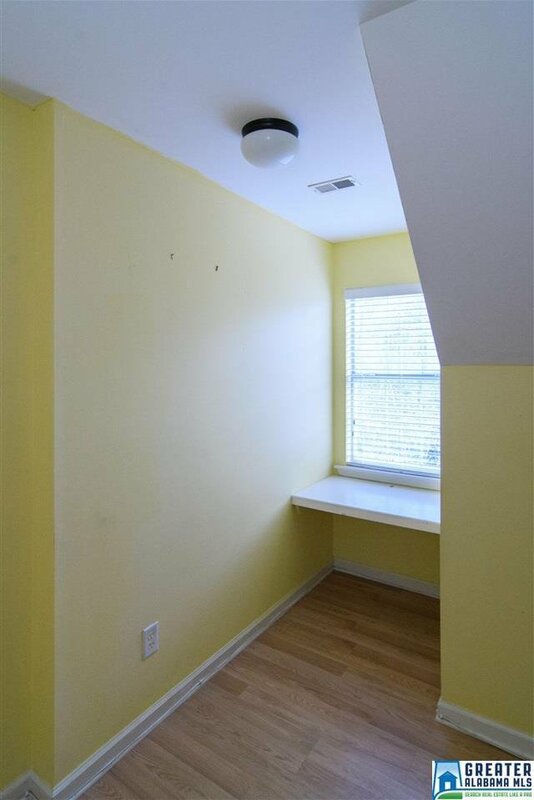 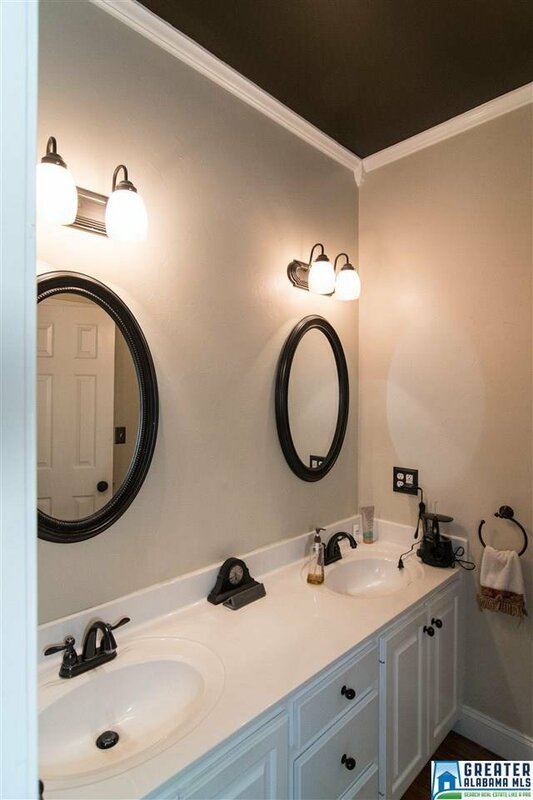 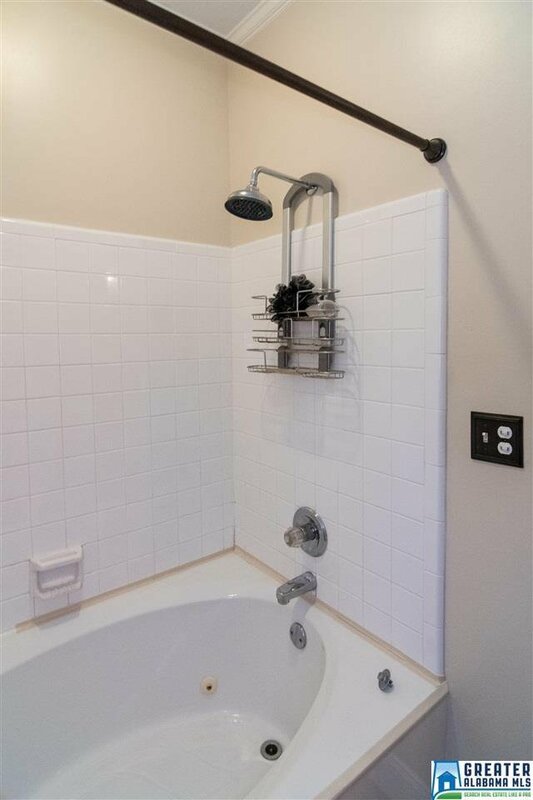 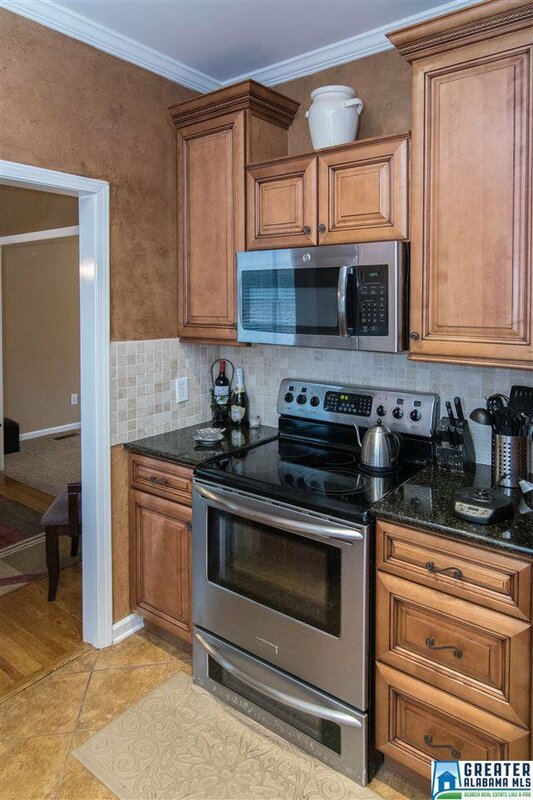 There is a 1/2 Bath located off the. 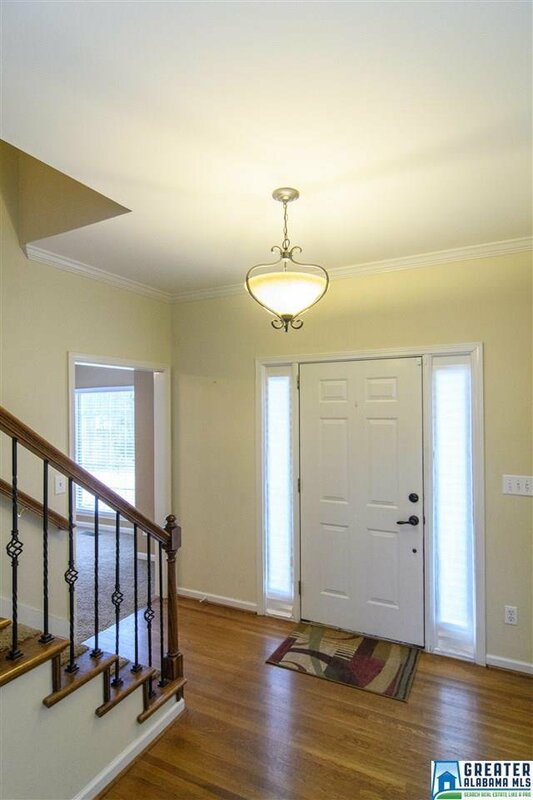 Open foyer. 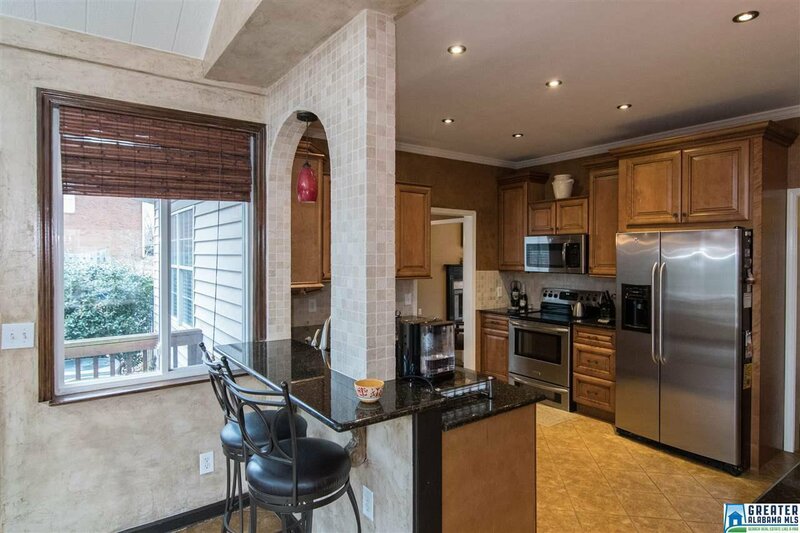 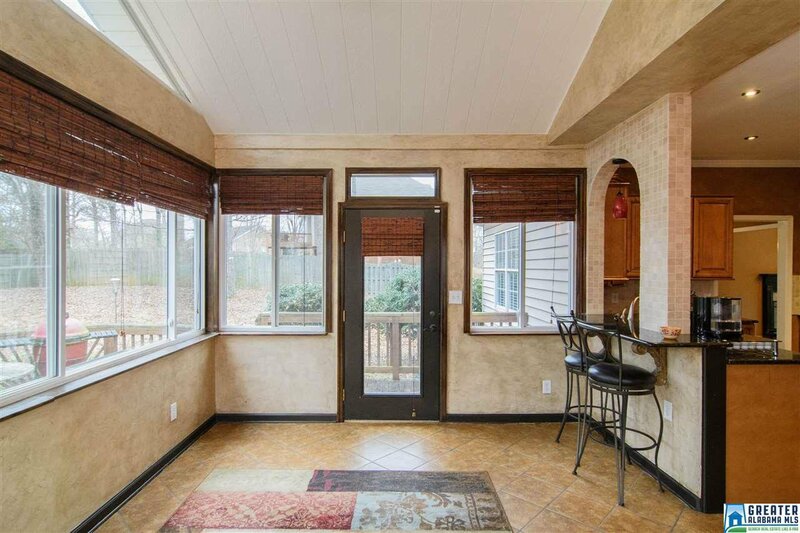 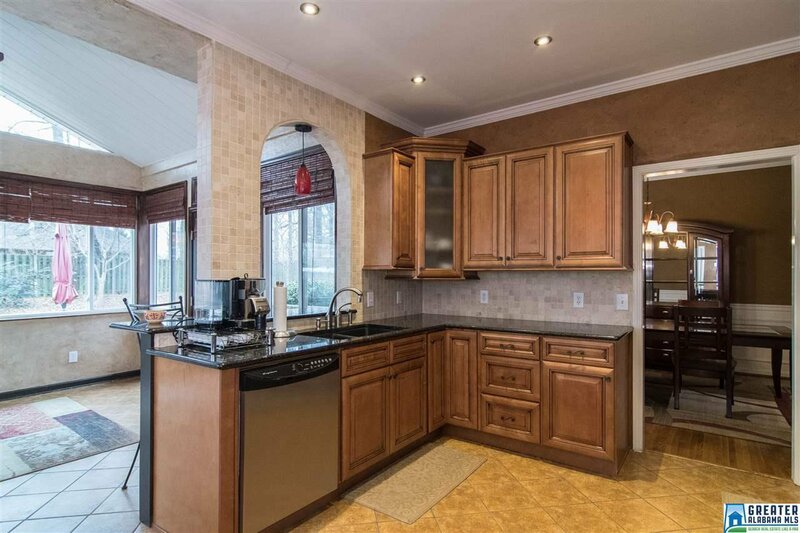 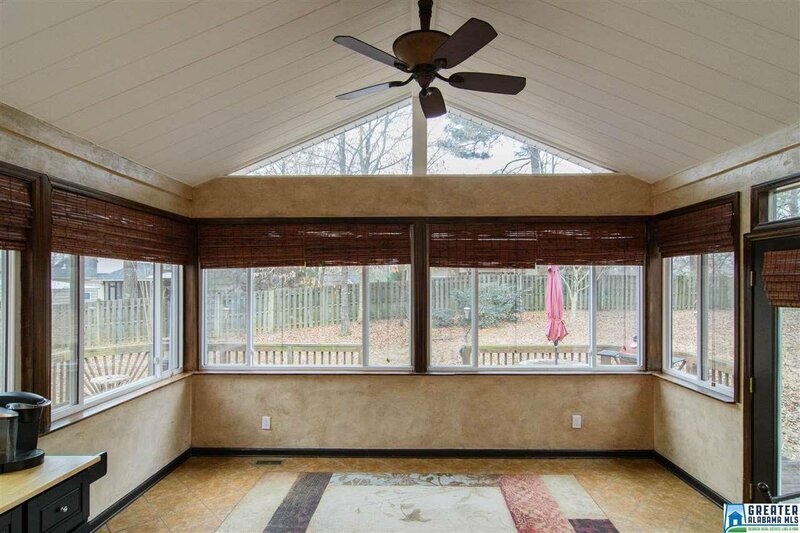 Off the kitchen is a beautiful sunroom. 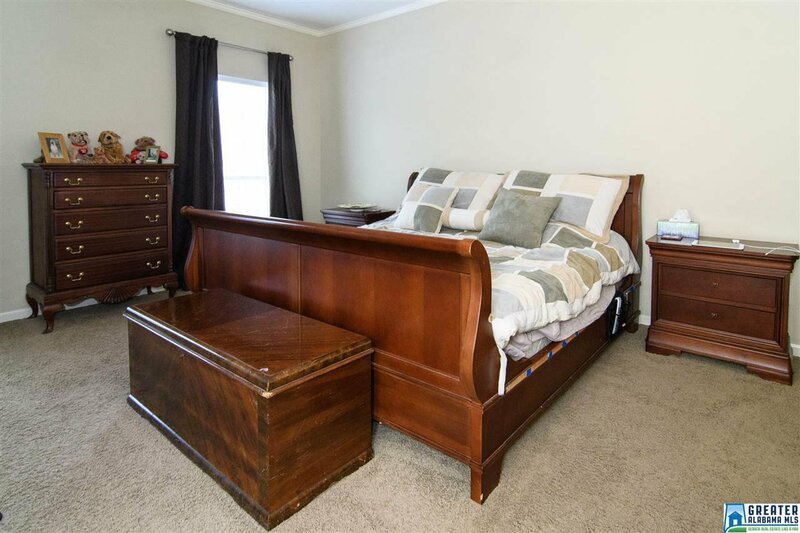 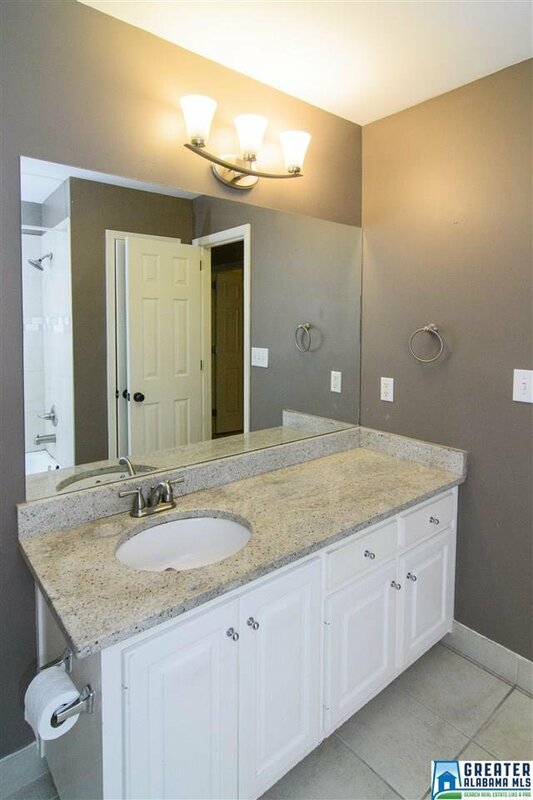 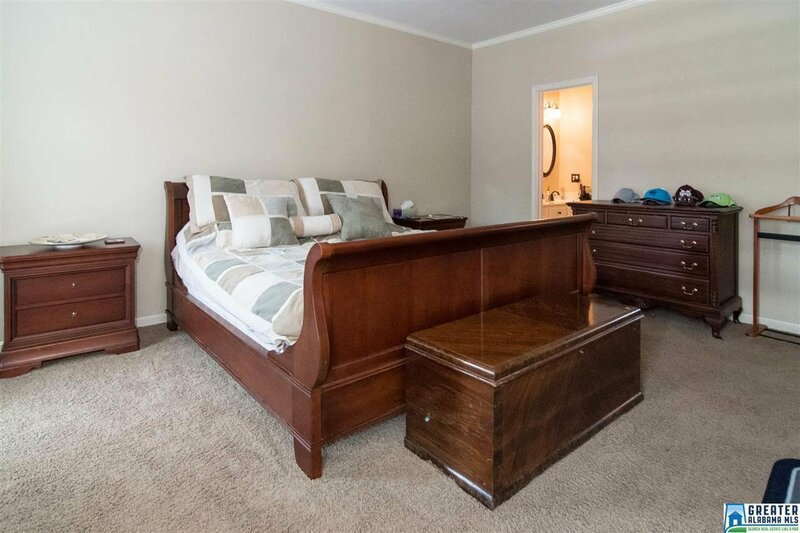 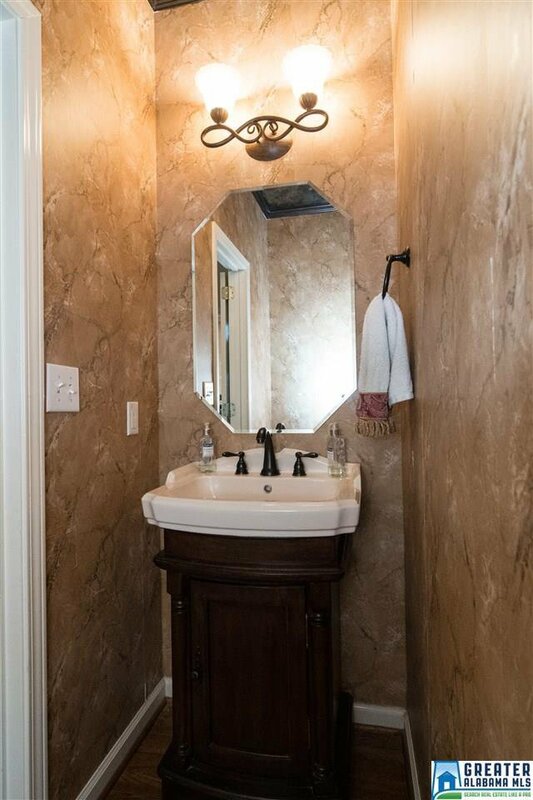 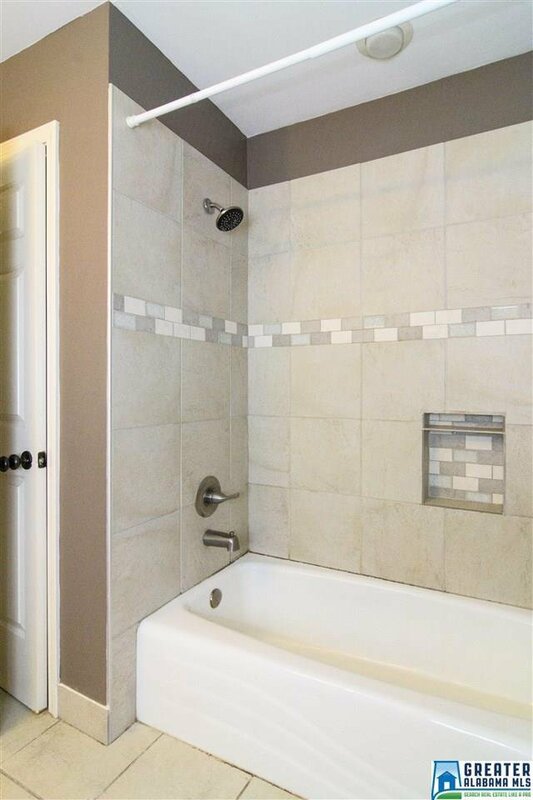 All guest bedrooms are located upstairs with guest bath. 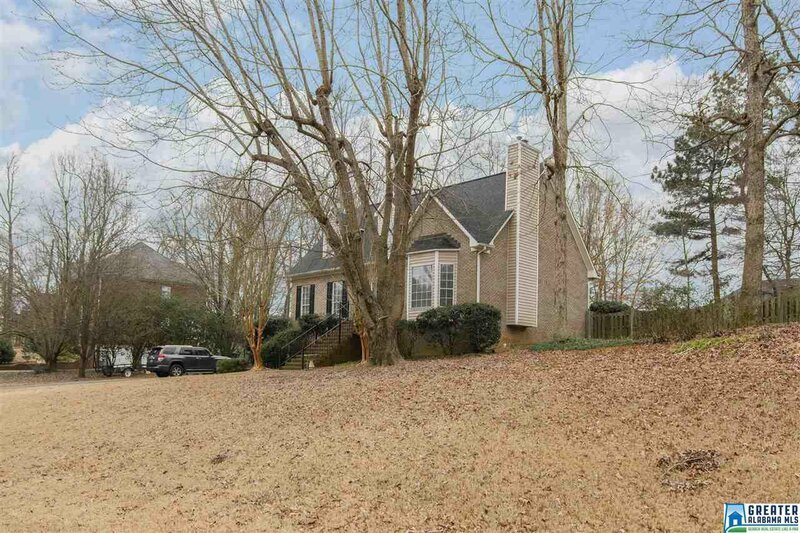 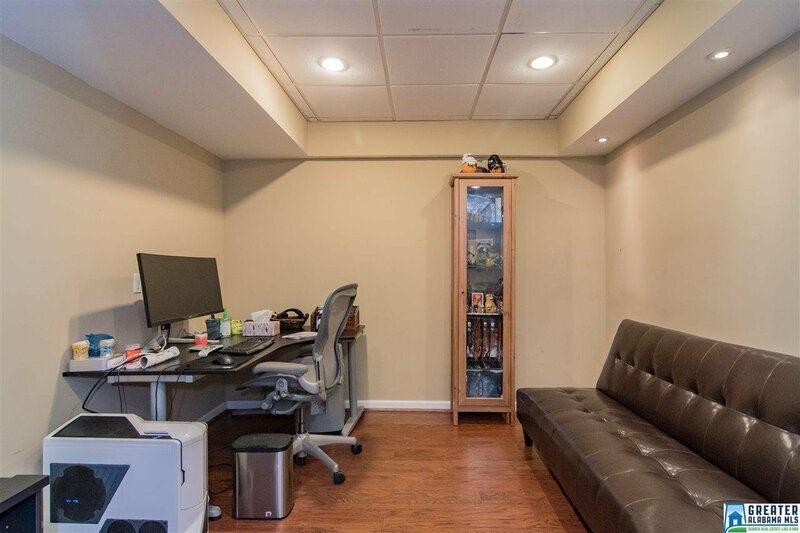 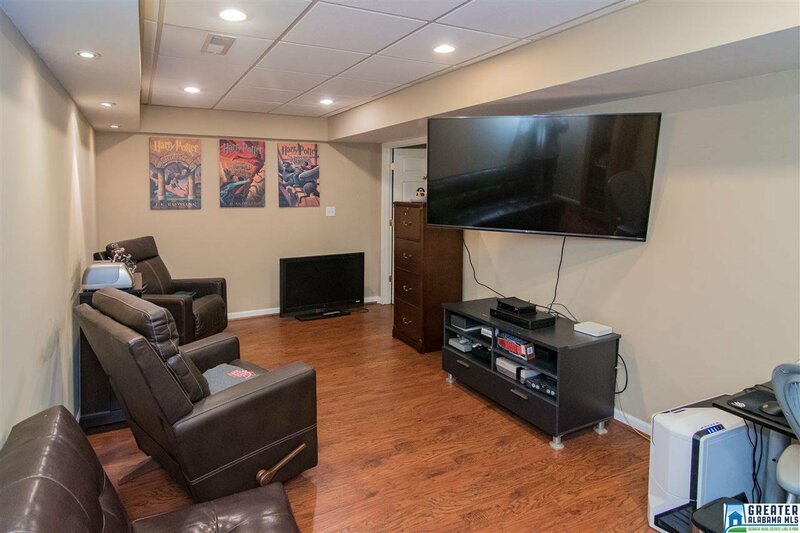 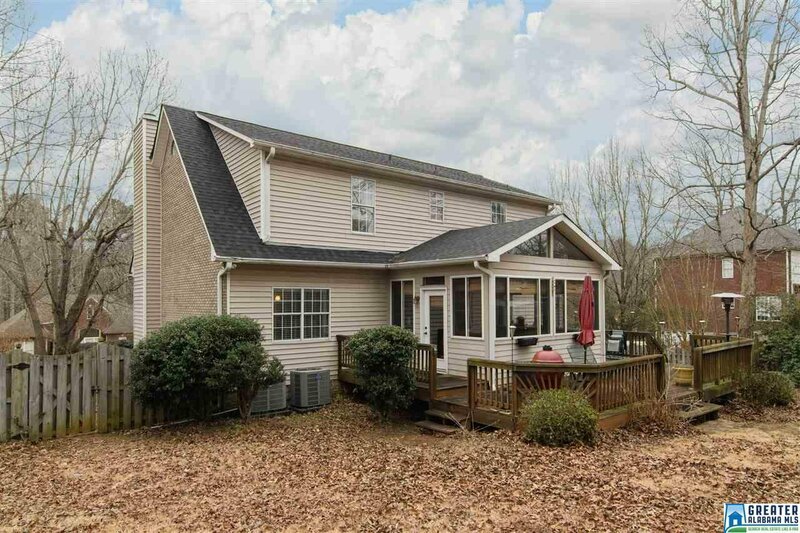 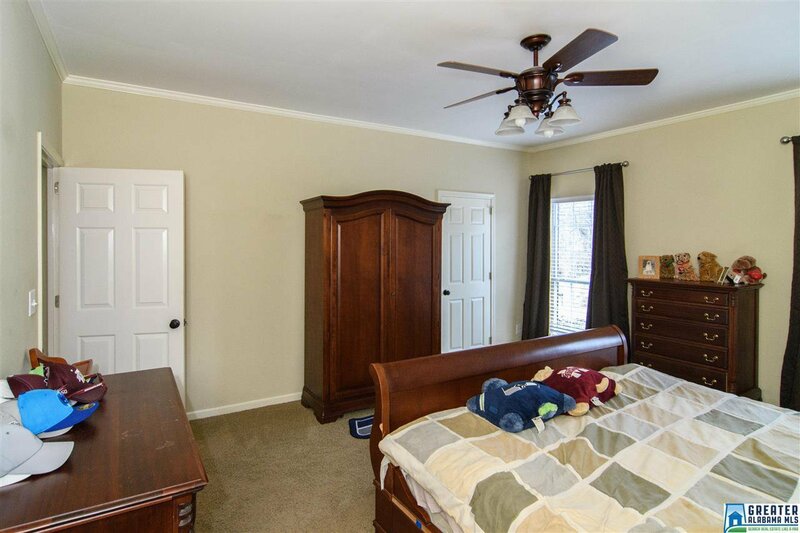 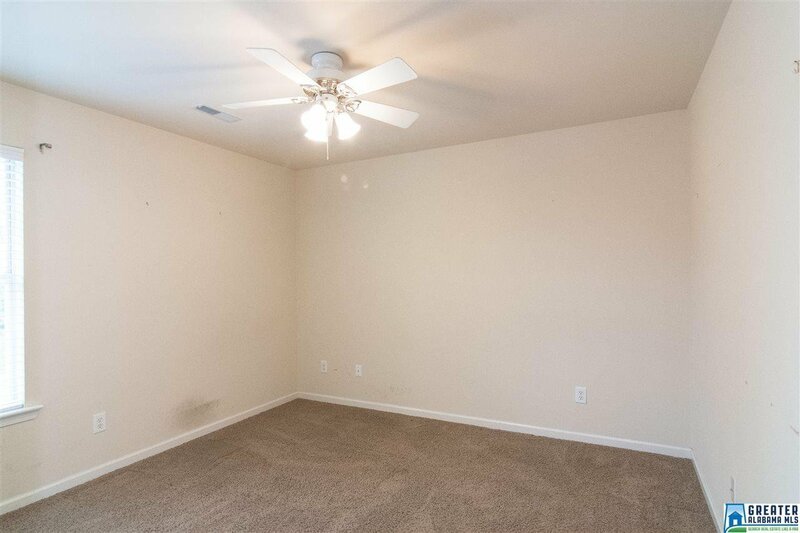 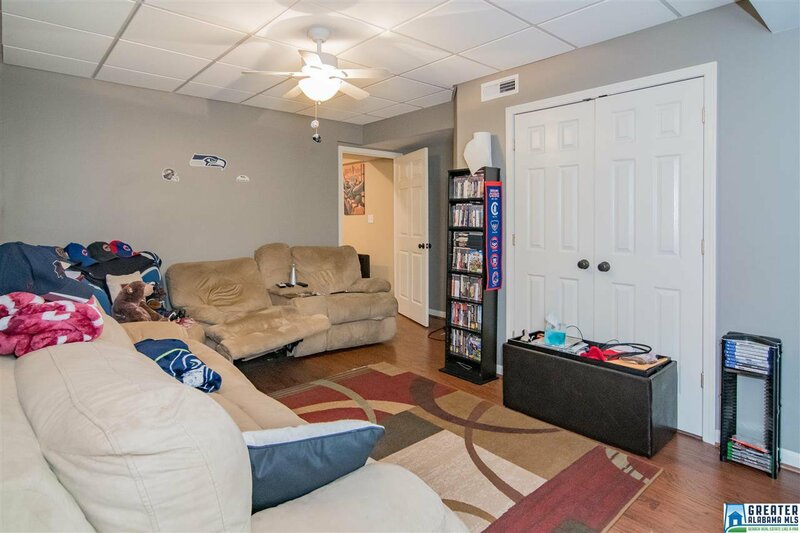 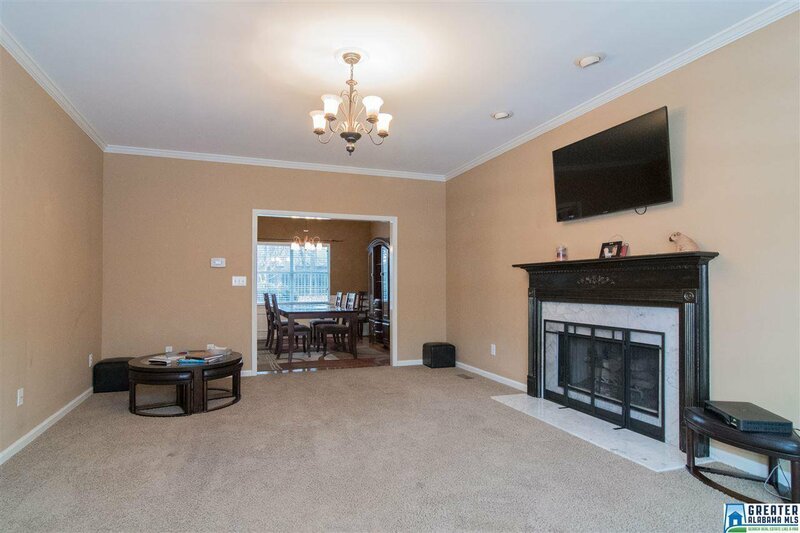 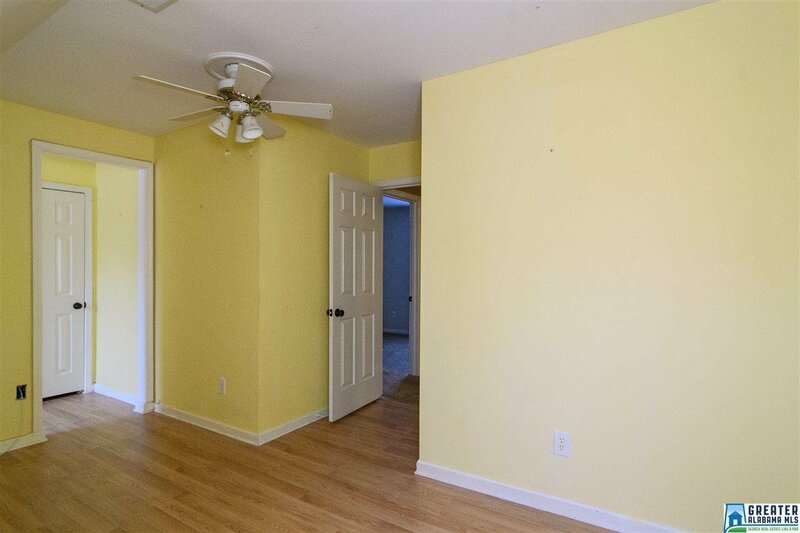 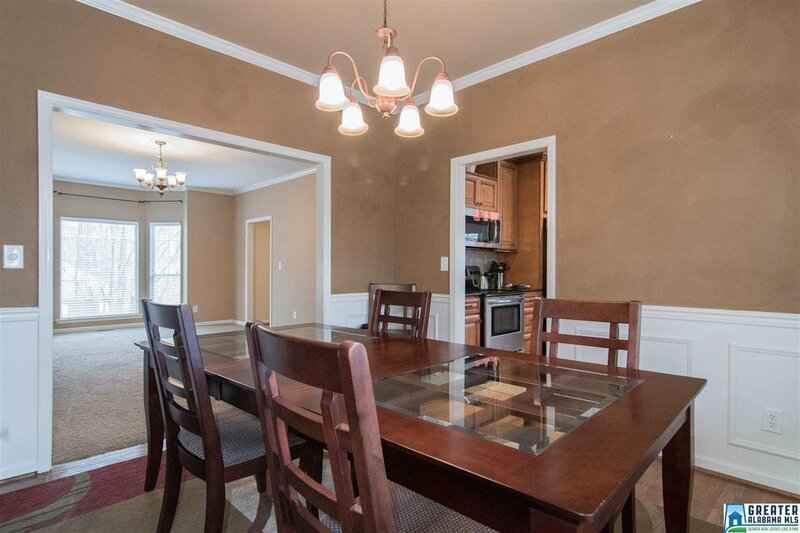 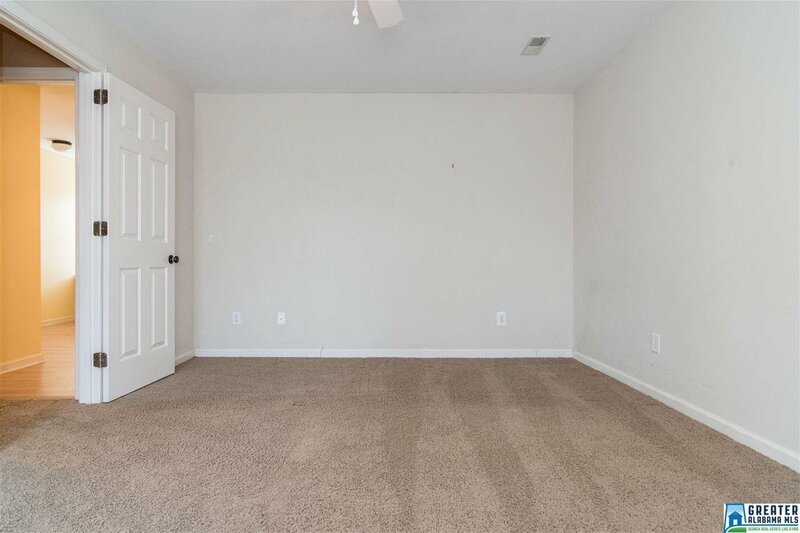 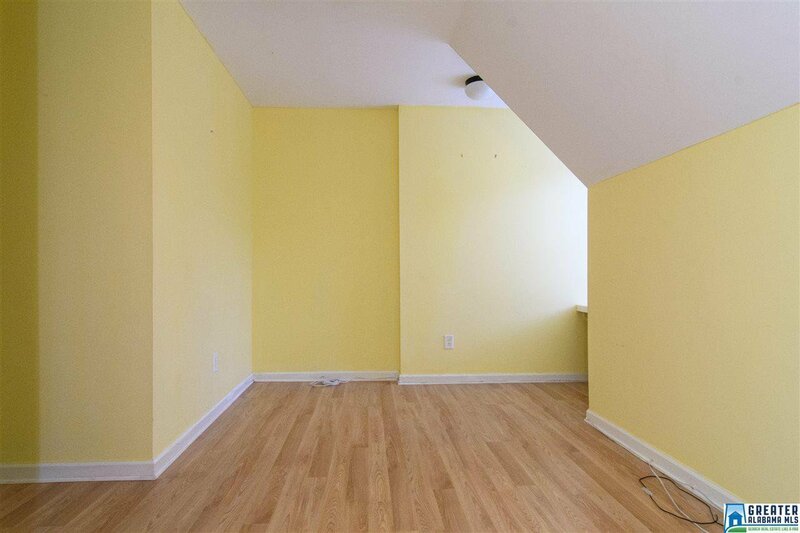 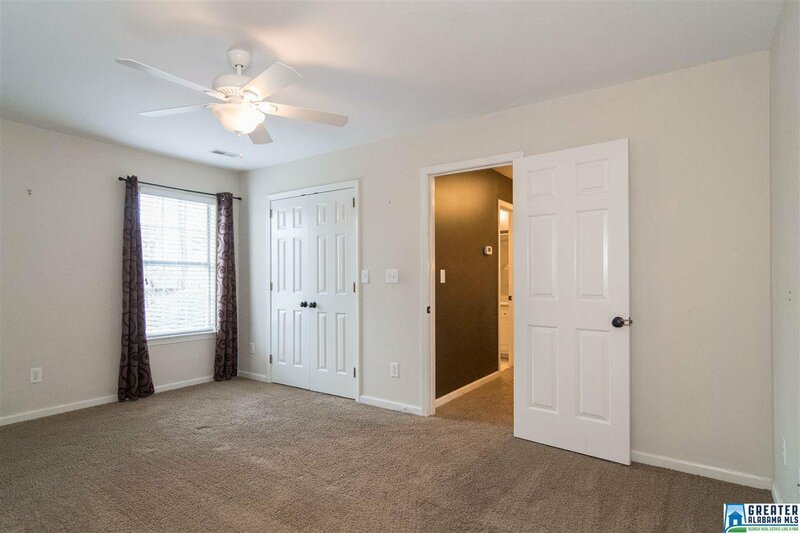 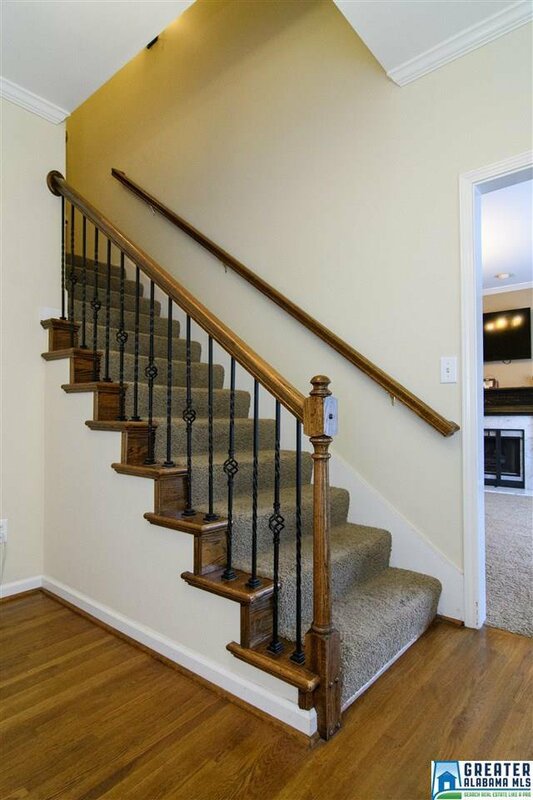 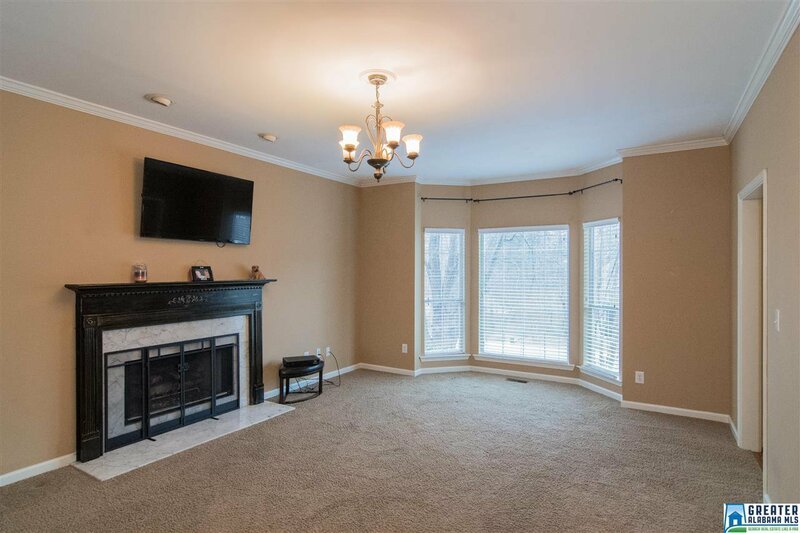 Downstairs in the finished basement you will find a large bonus room with a separate office. 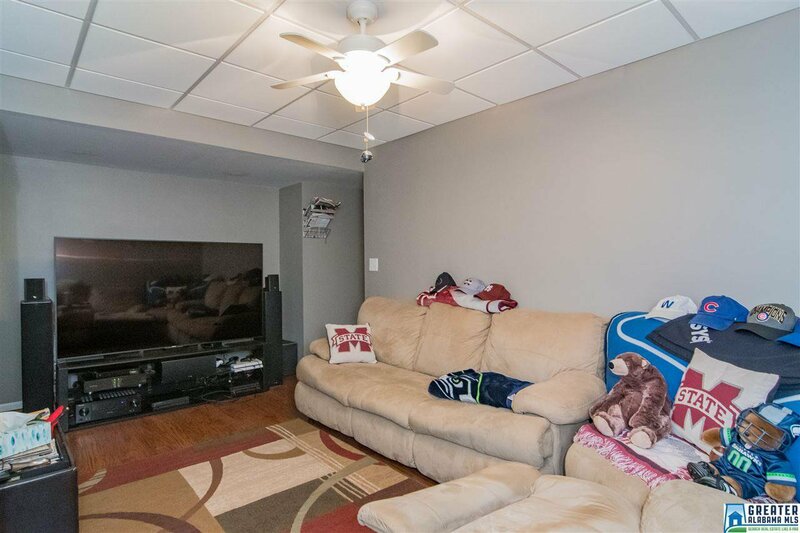 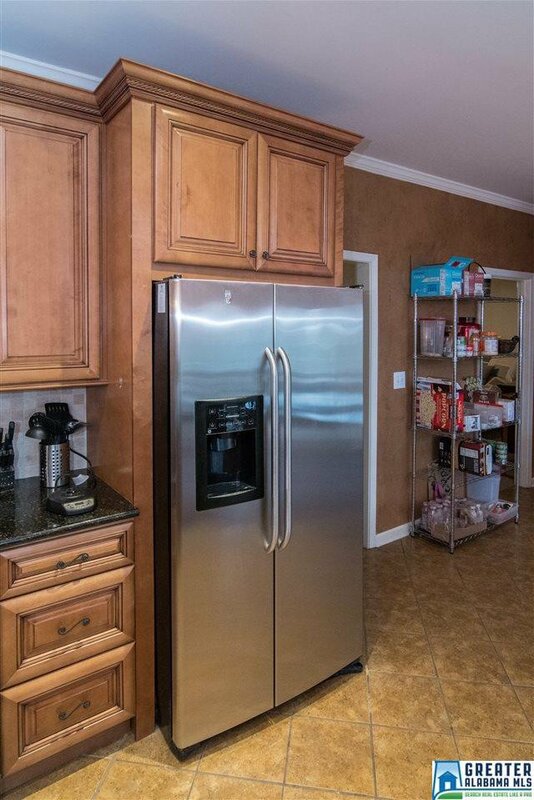 Tones of storage with a massive walk in attic and large 2 car garage. 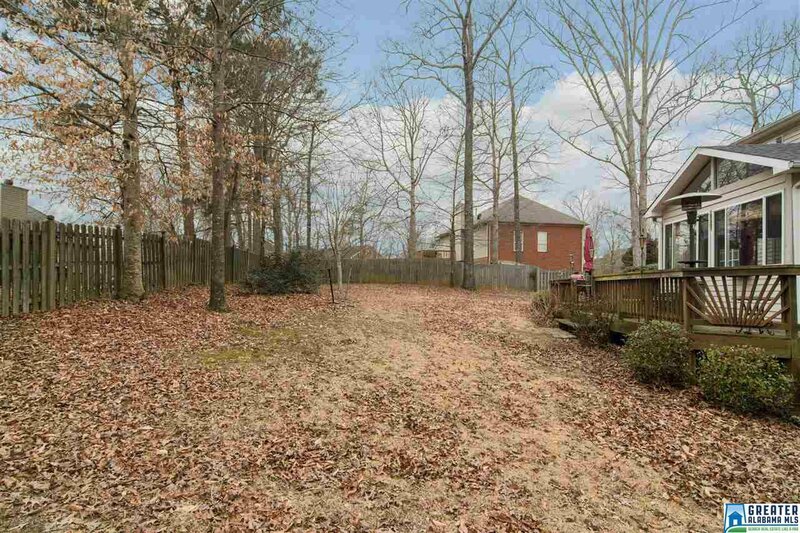 The backyard is flat and fenced in.